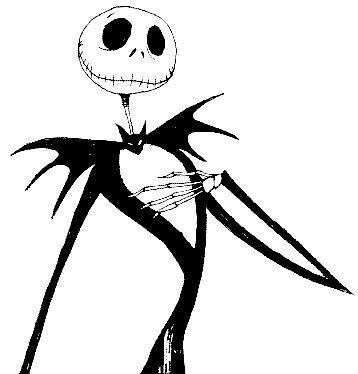 jack Skellington1. . Wallpaper and background images in the Nightmare Before krisimasi club. My duaghter is a keen artist and has drawn jack on a piece of paper,Which i took to a tattoo shop.Jack is now on my arm.